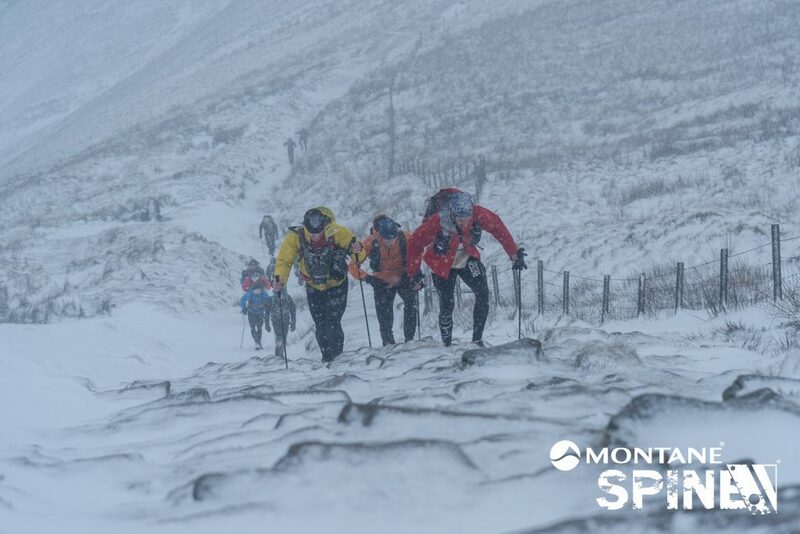 It’s that time again when many Race Directors and Event Organisers start planning their sports events for 2018. As soon as an event is planned I would recommend booking your photographer as 2018 looks like it is going to be a busy year! Racing Snakes is much more than a photography service, the website including the photostore attracts nearly a million site visits each year. Many are looking for their photographs from their favourite event but many also visit other pages on the website. For 2018 an event calendar has been added, events can be added to the racingsnakes website for free by race directors/organisers. All you need to do is drop an email asking for access to the calendar. The calendar allows viewers to add the event to their google calendar and view the event on your website … not bad for a free service! A few options are available for your Sport Event Photography, one of the most popular and growing in popularity is for images to be taken at your event, shared on your social media (usually your event facebook page) with watermarked images. This is really cool way of promoting your event, people get tagged and share and before you know it 1000’s of people have seen the images all with your event logo added, these can even be done with multiple logos, ideal for adding sponsors logo too. A more traditional approach is for photographs to be sold direct on the Racing Snakes website. Racing Snakes photostore website allows for instant downloads of high res images as well as options for ordering prints. Racing Snakes Photography is ideal for Endurance Sporting Events. 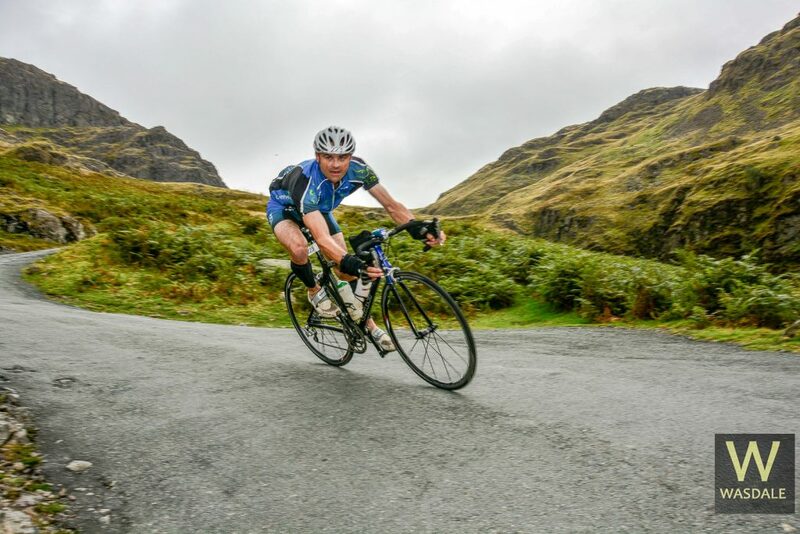 Expert photography for cycling sportives, triathlons, running events including trail running and ultra running, mountain marathons, adventure races, cyclocross, mountain bike events. All events are considered, long days and remote locations are no problem. This entry was posted in Event Photography on September 21, 2017 by racingsnakes.